>> PowerPro 2-in-1 Foam Roller: Is the the Right one for You? 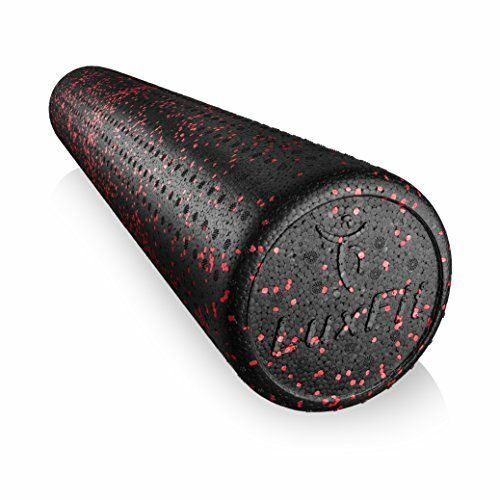 Are you looking for a foam roller but aren’t sure if you want a softer, or firmer one? Now you don’t have to decide. 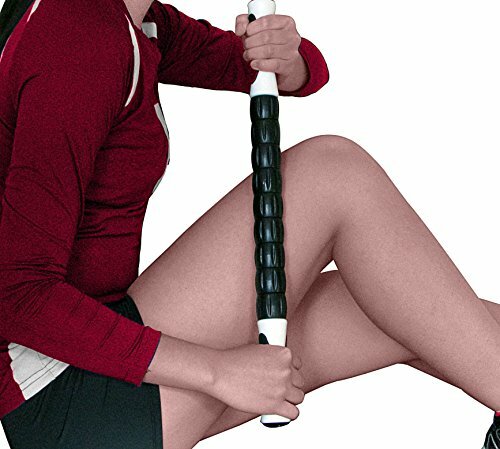 The PowerPro foam roller set comes with both of them. Read our buying guide packed with information to help you decide if it’s the right foam roller for you. 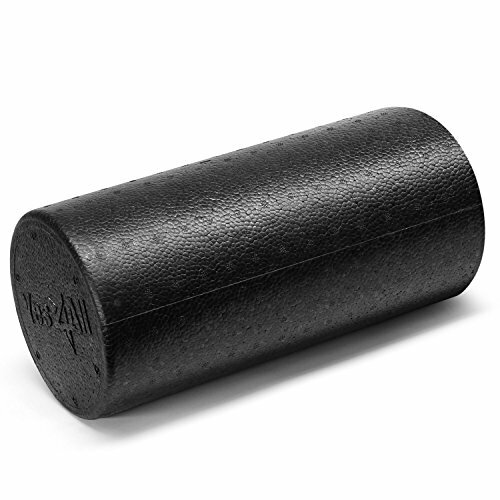 Among all the material we have to train there is an element that is rarely taken into account and that, however, can be very useful: the foam roller. It is a rigid roller that we can find in different sizes and with different designs. Surely you have seen it in many gyms but do not know very well what it is for. Is it to stretch? Is it to train? Precisely one of the good things about this simple element is that it is very versatile and can be of help in different parts of the training. It can be hard to decide which one to purchase, but you don’t have to worry as we have reviewed one of the best ones here. We have tried and tested the G2 PowerPro 2-in-1 and are here to tell you its best qualities and more. We will explain what this roller is for and how we can use it. It can also be a very thoughtful gift that would prove helpful to get us in shape! 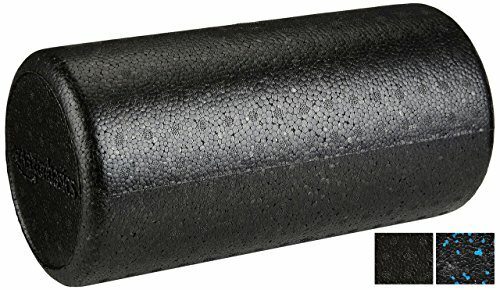 What is the G2 PowerPro foam roller for? As we have said, this foam roller has different possibilities of use. 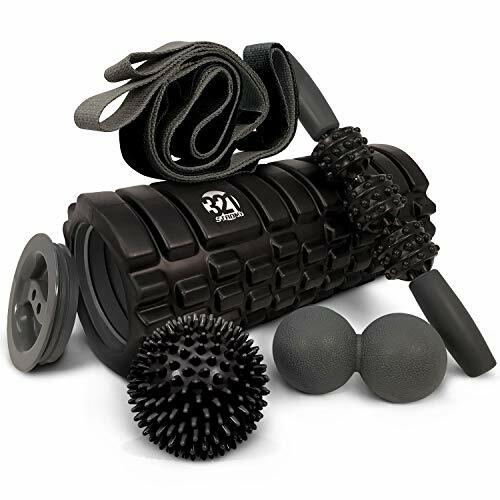 The most common is to use it after training or on a rest day to relax the muscles: this way the self-massage with the G2 PowerPro roller helps us to achieve better muscle recovery and prevent injuries. But it does not only serve to relax: the foam roller is a great ally when it comes to training as well. We can use it as a means to create flexibility, forcing us to activate the muscles of our core or central area to maintain balance and good posture. 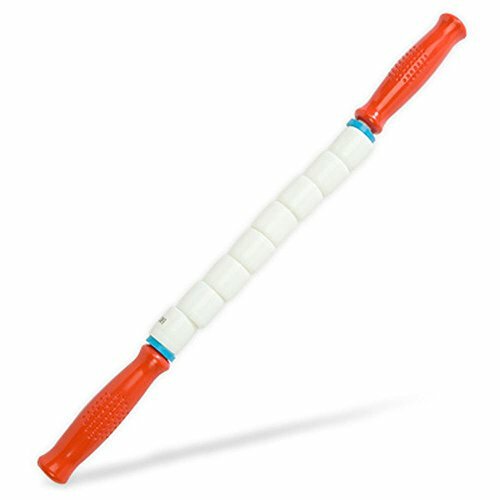 This PowerPro roller is the only one of its kind as it has patented technology. 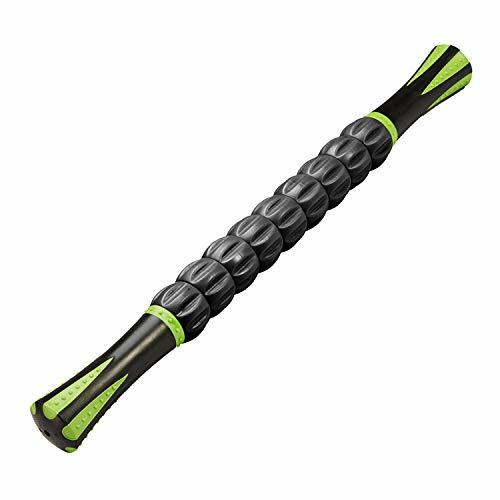 It has a larger surface area for foam rolling and comes with a triple contour outer roller which helps to increase performance and stamina with its more than ninety-five contact points. It comes with a smooth inner roller which provides the best therapeutic massage. This is perfect for beginners as it is a soft workout and prepares you for harder exercises. Comes in two different size options so you can pick whichever one suits you best. It helps release trigger points and easily soothes tight muscles. It has been made with the new injection Mould technology which makes it lightweight and easy to travel with. What’s more, is that it even has a money back guarantee! 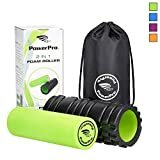 What do People Think About the PowerPro Foam Roller? How is the PowerPro 2-in-1 foam roller used to train? A way to work the muscles of the central area of ​​the body and, above all, to train the musculature of the area of ​​the lower back. We lie face down and place our forearms on the foam roller, set before us. We activate the muscles of the back to raise the trunk, and at the same time we roll on the foam roller to help us. An exercise that, again, helps us to work the balance, the alignment of the spine and the core musculature. 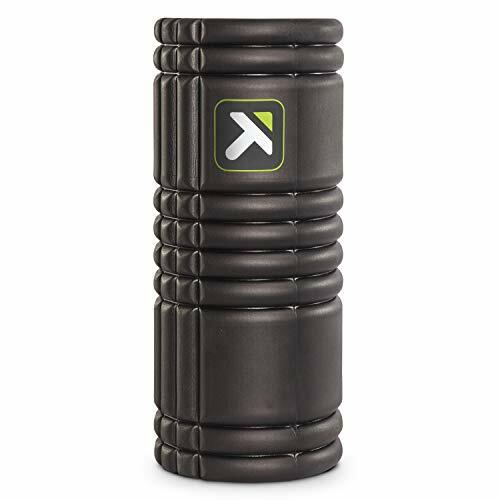 Surely you have done it on the ground, but doing it with your hands on the foam roller is more demanding and a step that we can take once we have it on firm ground. We place our hands on the foam roller, just below our shoulders. With the back well aligned (straight but maintaining its natural curves) we stretch the right leg at the same time as the left hand. The first few times you can start by lifting only your leg or just your hand and then move on to do it with one side and one leg at a time. It will help us to maintain balance the fact of thinking that a thread pulls from our head forward and our coccyx backward. This exercise helps us to work the musculature of the inner side of the thighs, at the same time that our middle zone works. Again, it is convenient that we test it before on the ground, and then later go to the foam roller. We stand on our side, with our left hand resting on the roller, just below our shoulder, and our left knee resting on the ground. We raise the right leg to the height of the hip (no need to climb more) and make small circles forward and backward. The challenge in this exercise is to get only the leg to move and not the rest of the body. We rest and move on to the other leg. 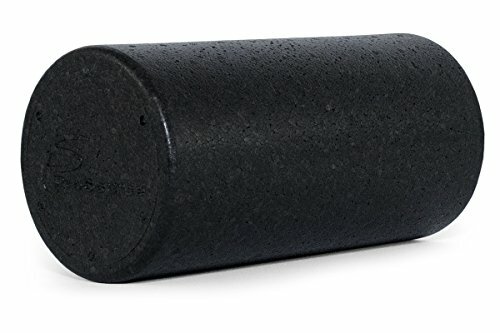 How are foam rollers used to stretch? The foam roller is a handy tool to perform self-massage after training or on our rest days. That is, because it does not replace the visit to the physiotherapist, but it can help us stretch at home and improve our recovery. 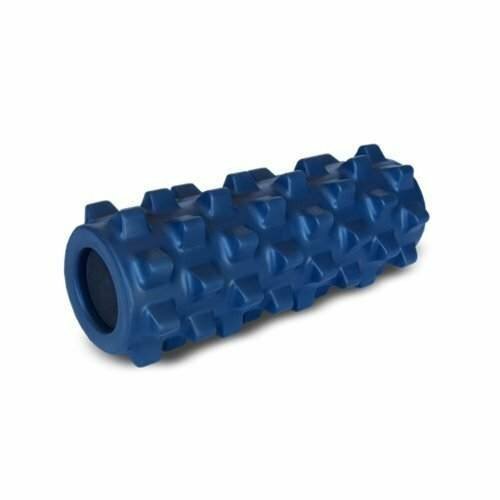 Online, you have several videos where you can learn how the foam roller is used when massaging muscles and fascia. Personally, it is excellent for me to relax the muscles of my legs after having gone out running with the self-massage routine than to go to the gym and return tired. 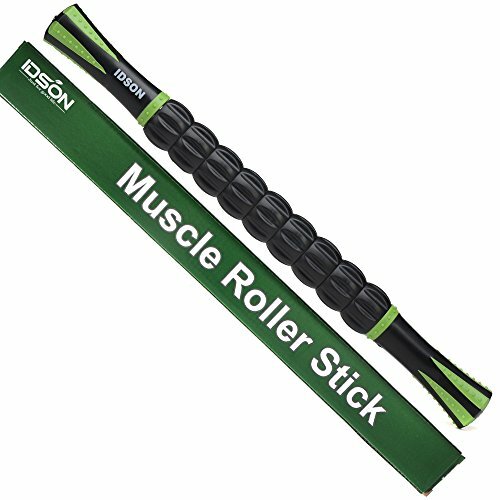 When massaging we can choose to use a smooth roller or a different one with another function. There are rollers of different densities, sizes, and drawings that you can try until you find the one with which you feel more comfortable with. If you’re looking for a top-quality foam roller at a very reasonable price, then this one from PowerPro should certainly be at the top of your list. It has a nice firmness to it. Not too hard as to be uncomfortable, but firm enough that it’s durable and will last you a long time. Basically, just about exactly what you need when foam rolling. 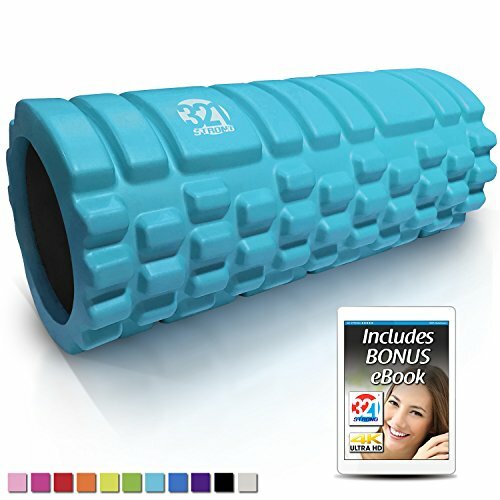 Another remarkable thing about this foam roller is that it’s easy to use on its own but it still comes equipped with a seventeen paged guide book. The purpose of this guide book is to help you with the different kinds of exercises and how to do it correctly and in a safe manner. Also be sure to give this article a share on Twitter, Facebook, or Pinterest.